We'll Rep For You ! 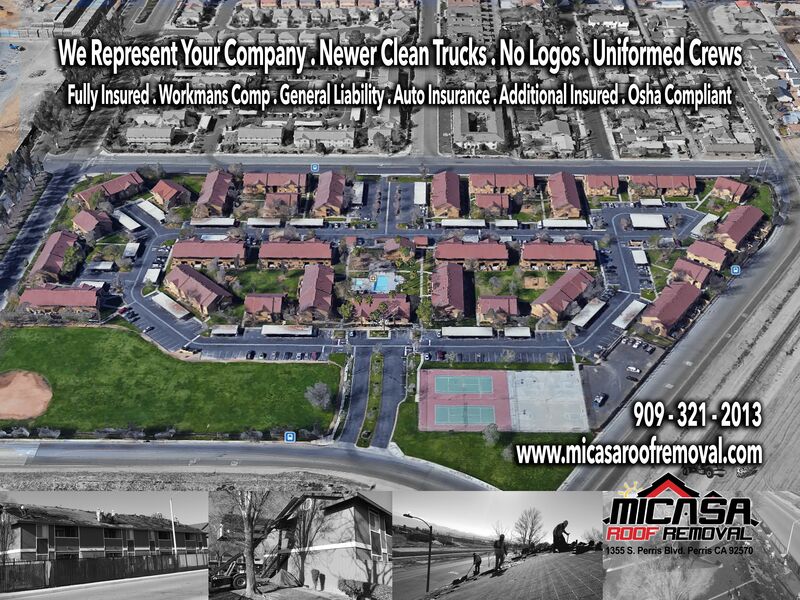 We'll Represent Your Company For You! Get A Quote Today!